Nothing beats the large-scale photography that has been captured from the skies. Whether it’s your real estate listing you want to make appealing enough for your customers or you want to know about the flood levels and forestry of New Hampshire, the photographs captured via a helicopter are the best bet. With its high-quality cameras backed by laser technologies and advanced helicopters, local operators promise quality results by offering aerial photography, aerial surveys, wildlife consensus, and videography. Future infrastructure, asset size, development potential, and the overall location of New Hampshire can be best studied with the help of helicopters. 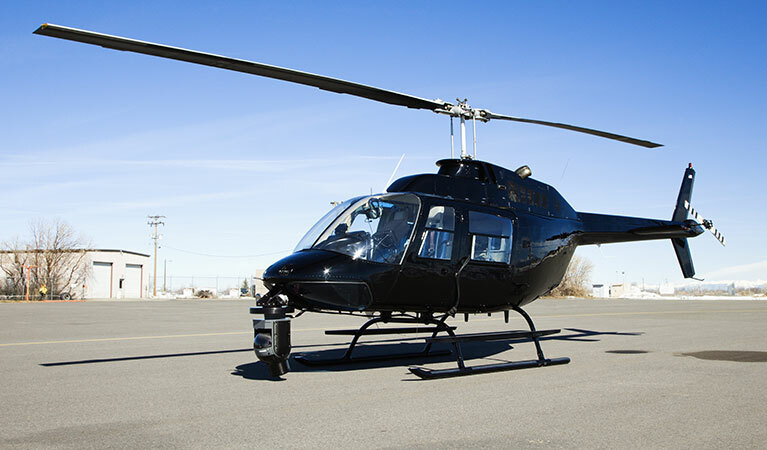 Plus, using modern helicopters eliminates the hassle of going through congested roads. When the time is limited, you can cover multiple locations with our aerial photography. Anyone visiting New Hampshire for the first time would have something like this to say; this place is filled with the beauty of the White Mountains and trees. Add to that the ever-increasing construction projects and you will realize how competitive the construction and real estate industry of New Hampshire must be. Interestingly, this is true as people are searching for condos, lands, and single family homes in this state. Regarding real estate, you have an opportunity to attract those potential customers to buy properties from you. When your competitors are showing them traditionally captured photos of construction projects, you can have an edge over them. Aerial photography is the way to grab their attention. The aerial view gives an overview of the entire location while helping the viewers see the houses from a larger perspective. FairLifts works with experienced helicopter operators and provides high-image resolution aerial photography and videography to local businesses operating in New Hampshire. What makes these vendors different is the fact that they ensure imagery collection through remote sensing, LiDAR, aeromagnetic surveys, and high-quality cameras. Advanced helicopters help customers save time by providing timely aerial services. Inspecting and surveying assets, roads, and even the lands of New Hampshire was something challenging. But now, FairLifts has made surveying and mapping convenient. At FairLifts, operator’s helicopters are equipped with aerial mapping tools. By overlaying those onto the topographical maps, they can provide the easy view, survey, and inspection of roads, properties, waterways, pipelines, forestry, fire fronts, and flood levels. Though there are over two-hundred aviation units in the U.S., the aviation units among various law enforcement agencies have access to only a single helicopter. If you belong to the law enforcement industry and the helicopter accessible to you is preoccupied, it’s worthwhile to look for aerial law enforcement assistance. At FairLifts, helicopter services we book will help you conduct facility inspections on airports, monuments, and bridges. With fully-equipped helicopters, aerial photography helps environmental agencies in New Hampshire carry out wildlife survey, census, and sampling activities. This is possible by arranging superior solutions that enable the capturing of picture-perfect wildlife images. With GPS information, you will be confident about the accurately collected sampling data and the effort-free census. FairLifts books helicopters for outstanding aerial photography, surveying, mapping, and videography services for businesses belonging to different industries such as agricultural surveying, manufacturing, real estate, construction, wildlife, and law enforcement in New Hampshire. Our company representatives are available 24 hours a day to assist you with additional information. Feel free to contact us at your earliest.